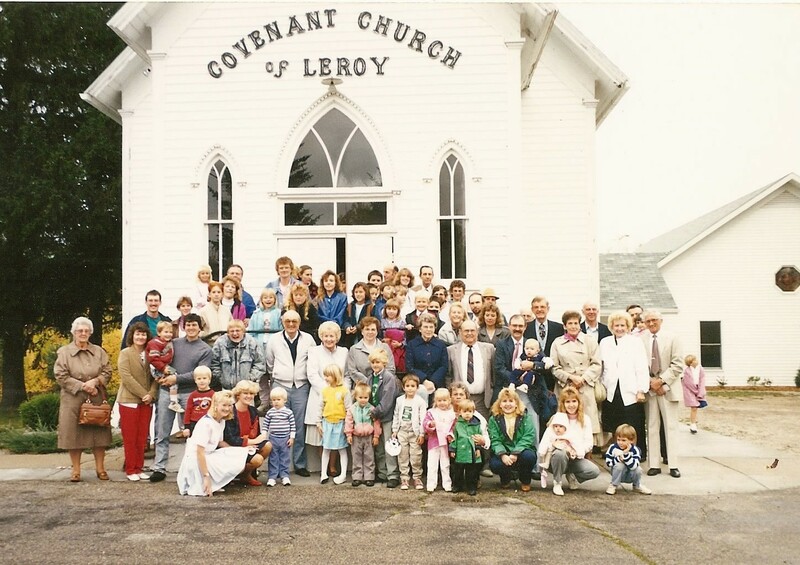 The LeRoy Covenant Church was proud to celebrate our 125th Anniversary in 2015! We have been blessed with a strong history of serving Christ in our community and still thriving at 125 years old! Below is a snapshot of our 125 year history. A complete copy of our history, which was complied for our 125th Anniversary Celebration, can be downloaded. 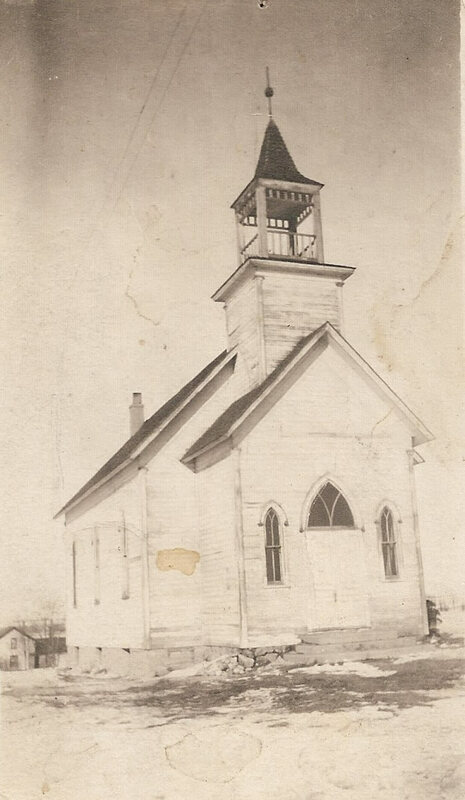 1880 – Swedish Settlers start gathering together in each others home to worship and pray. 1890 – Thirteen charter members organize the Swedish Evangelical Mission Church. 1891 – Church is built on Cherry Street. 1888 – First meeting of Ladies’ Aid Group. 1891 – Sunday School program started. 1919 – First pastor called, William T. Johnson. 1924 – Parsonage is built for $1,600. 1940 – 50th Anniversary, Pastor C. Cassius Sturdy. 1965 – 75th Anniversary, Pastor Lennart Arnell. 1980 – 90th Anniversary, Pastor Tom Beckstrom. 1982 – First after-school program started. 1990 – 1st Addition of Fellowship Hall/Sanctuary. 1990 – 100th Anniversary, Pastor Bud Faulk. 1991 – Extended Addition 40’ level with Old Church. 1996 – Built 40’x70’ Fellowship Hall with basement. 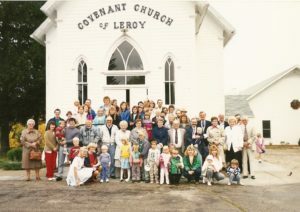 2000 – 110th Anniversary, Pastor David Coryell. 2015 – After-school program, J.O.Y. Club, has 147 kids. 2015 – 125th Anniversary, Pastor Jesse Slimak.